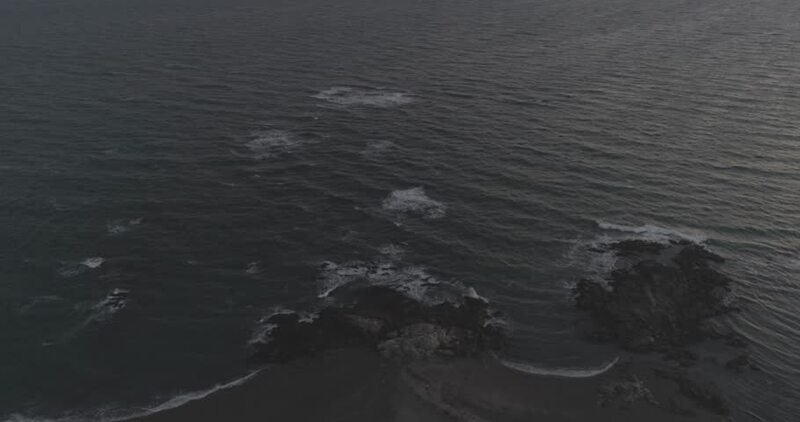 4k00:21Aerial view onto the waves. hd00:11River running out of a lake with beautiful snow capped mountains and native New Zealand forest in the background. hd00:15Wavebreakers At Punta De Teno Coastline, Tenerife, Spain. Native Material, straight out of the cam.